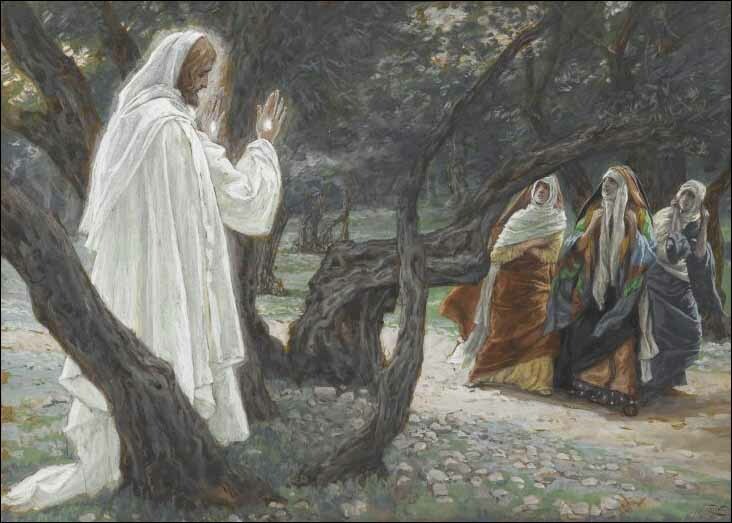 8 So the women hurried away from the tomb, afraid yet filled with joy, and ran to tell his disciples. 9 Suddenly Jesus met them. "Greetings," he said. They came to him, clasped his feet and worshiped him. 10 Then Jesus said to them, "Do not be afraid. Go and tell my brothers to go to Galilee; there they will see me."